Researchers from the University Of Manchester, United Kingdom, have concluded that cancer is a purely man-made disease, fueled by the excesses of modern life. Scientists spent a great deal of time studying mummies, fossils and classical literature before reaching this conclusion. In the study of Egyptian mummies, for example, scientists found no signs of cancer in many of them—with the exception of one isolated case. Slivers of tissue from hundreds of Egyptian mummies were rehydrated and placed under the microscope. 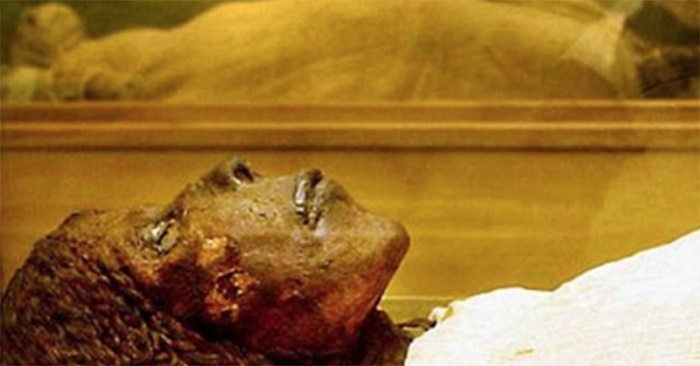 They found only one case of cancer in the mummies examined. 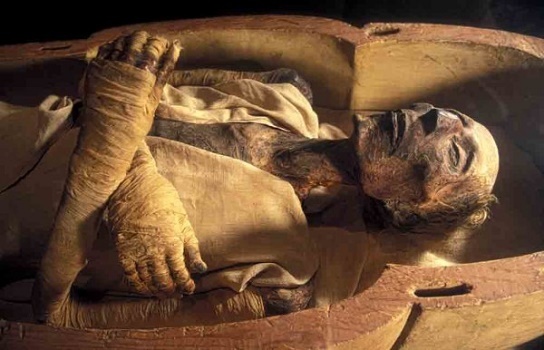 In the past, some scientists have argued that the ancient Egyptians did not live long enough to develop cancer. To dismiss this weak argument, the researchers pointed out that other age-related disease, such as hardening of the arteries and brittle bones, occurred during this time. Lead researcher of this study, Michael Zimmerman said there should have been plenty of cancer-related evidence available in ancient societies because they lacked effective healthcare. “In industrialized societies, cancer is second only to cardiovascular disease as a cause of death. But in ancient times, it was extremely rare. There is nothing in the natural environment that can cause cancer. So it has to be a man-made disease, down to pollution and changes to our diet and lifestyle. The important thing about our study is that it gives a historical perspective to this disease. Scientists recommend a healthy diet, regular physical activity and maintenance of a healthy weight. These 3 lifestyle choices are believed to be able to prevent about a third of the most common cancers.